Parents often feel responsible for their child’s reprehensible actions or despicable behavior. They may feel it reflects poorly on their own character and will go out of their way to fix a situation, make it all better. 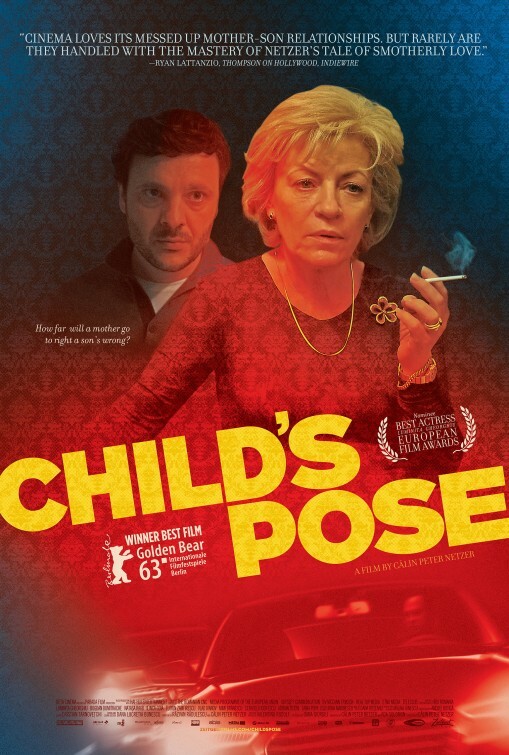 Certainly not all parents, but definitely the mother we meet in “Child’s Pose”, a Romanian film from last year that is finally getting released here in the States. It’s a fascinating film centered on a controlling and manipulative mother who will confound audiences with her own questionable behavior and blunt demeanor, leaving them to ponder whether or not her concern and emotional responses are genuine or come from a place of self-preservation.